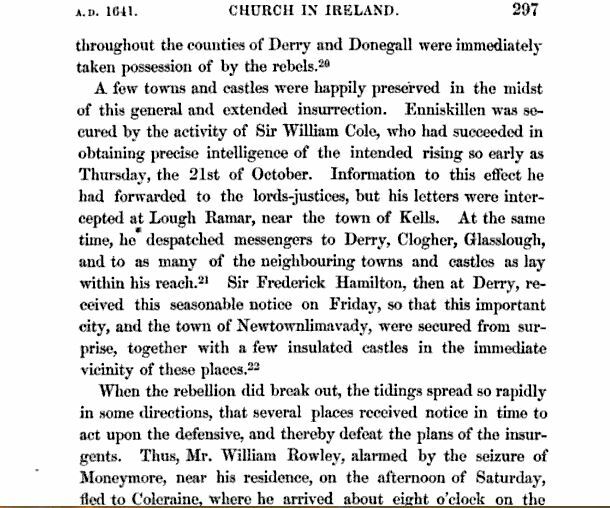 23rd October 1641 was the start of the 1641 mass-murder and rebellion campaign. There are lots of inks to verify what took place. Did you ever wonder why this type of history is not taught in “State schools”???? For those who would like a little more background to all these historical events, particularly in the UK, you can have a look at the VBC site about the Gunpowder Plot. The people who were behind the Gunpowder plot and the 1641 rebellion are the very same people who are behind much of the “terrorism” and wars which are taking place in the world at the present time. If you cannot understand what this article is about there is a very strong posbility God has sent you strong DELUSION.